Fahrenheit 11/9 is a powerful documentary that sheds light on how America’s democracy has changed its course since the election of President Donald Trump. Filmmaker and leftist Michael Moore explains how Donald Trump’s working ways has resulted in failure of American democracy. Director Michael Moore tries to convince the audience how the election of 2016 was nothing short of horror. The day when a reality TV star and businessman was elected as the President of the United States as opposed to the first female President. Through the narrative the director forces everyone to think whether the decision of electing Trump was fair and balanced. 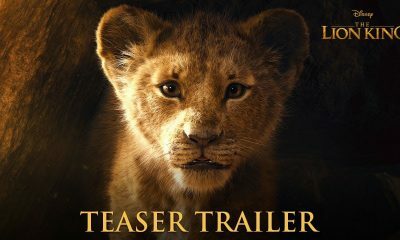 The film is a cinematic experience in itself, as never before has anyone attempted to look at politics and power in such an insightful manner. Michael Moore is an expert and this film is one of his masterpieces. He cleverly provides insights into the American politics and raises two important questions – How the f**k did we get here, and how the f**k do we get out? He points out how everything is wrong with the administration of Donald Trump and provides a provocative and comedic look at his failures as a President. Moore is a loud progressive voice, provocative and contemporary. 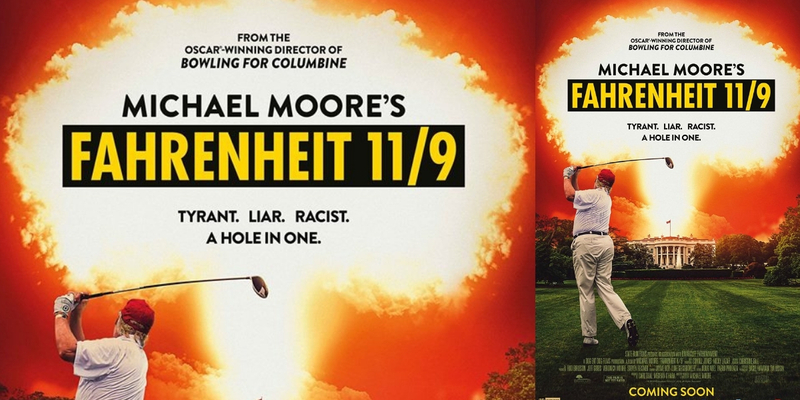 Fahrenheit 11/9 is very different compared to other documentaries made by Michael Moore. There’s a documentary-within-a-documentary here that deals with the water crisis in Flint that’s some of Moore’s best work over years. The way both these narratives play in the film and the way the editor has placed them strategically speaks well about the technical skill of the editor as well the director. Overall, Fahrenheit 11/9 is a powerful and provocative reportage that deserves a massive audience.